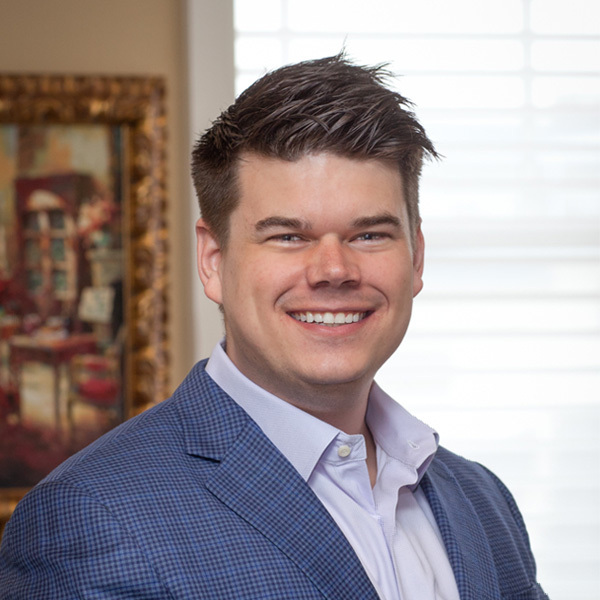 Andrew Rozell holds a Master of Business Administration in strategic management from the University of North Texas and a Bachelor of Business Administration in finance from the University of North Texas. Rozell began his career in financial services. He served as a limited-investment securities representative and limited principal at the second largest financial services company in the world. During this time he trained new employees, consulted high net worth account holders, and assisted in supervising a team of 20 representatives. In 2007, he joined iteachU.S. to help in the expansion effort. Tasked with business development, Rozell has helped with the onboarding of new states by cultivating relationships with local education agencies and government educational authorities.